#Friday! (#Thursday but… you are not here today). 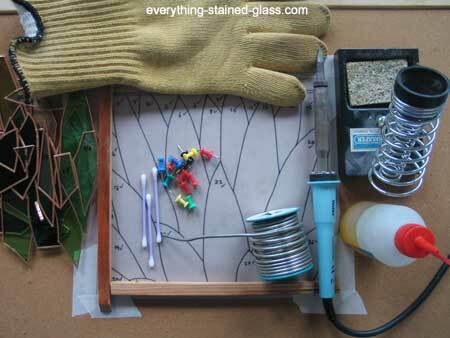 Stained Glass: WORK TIME. When is the Deadline? THURSDAY! 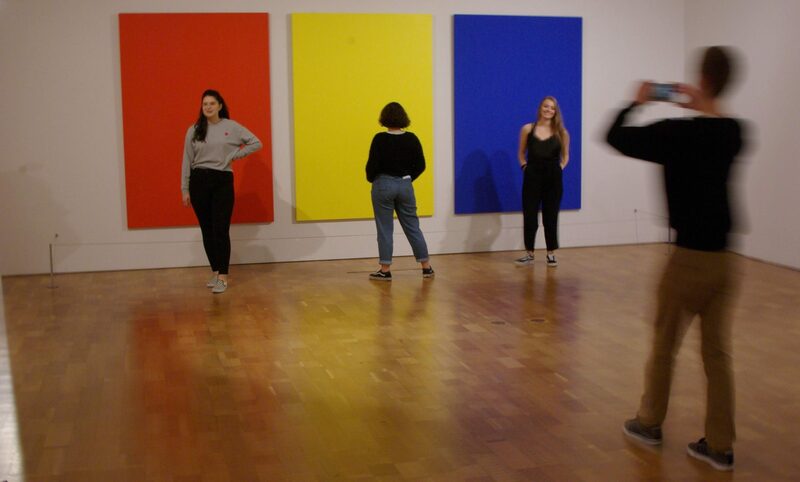 10.1Ac: Utilize inquiry methods of observation, research, and experimentation to explore unfamiliar subjects through art-making. Prepare your hour for the weekend. If you are almost done – be aware of the job yet to be finished. If you still have foiling – be aware of that too. How much of your work do you have to finish to be DONE with the cutting, foiling, and soldering? Let’s sit for 2 minutes and PERSONALLY look at the work. STICKYNOTE! What do you need to take home? CIaD: Quick Design Job – It’s a JOB! Kringle? Tomorrow? 5.1Ac: Evaluate, select, and apply methods or processes appropriate to display artwork in a specific place. Today is a work day with two tasks at hand – 1) Insert Symbol and Change Text on the Sign and 2) Invert your LOGO for tomorrow’s Printing. Think about the success of your symbol right now – the precision of it. What is one thing that makes it work? What do you need to do to finish? Anything? When it comes to drawing the FACE, what features do you have the hardest time with? Why do you think that you have the hardest time with that feature? DRAW OUT ALL THE FACIAL FEATURES – NO TEACHING TODAY – JUST DRAW! What are the least successful aspect of the facial features that you drew out today? What do you feel makes them LEAST successful? Is it the same as you though in the beginning of the class? 6.1Ad: Curate a collection of objects, artifacts, or artwork to impact the viewer’s understanding of social, cultural, and/or political experiences. Today we will be uploading works to the AP Website (aside from our own). What images do you have photographed and edited and what images do you need to make photographs of and edit? How have you done with the process? What is difficult to the process? What is easy? 3. Envision: Learning to picture mentally what cannot be directly observed, and imagine possible next steps in making a piece. Space and Form – Ribbon and Fabric. What challenges do you have when it comes to creating a sense of SPACE? Out next work is going to be LARGE, Charcoal and Gesso, brown Paper and Abstract – and FAST! Of all the conversation, materials, messages, and ideas that came to mind… what are your FIRST ideas about how you can MOVE FORWARD? One week next week – DONE. Friday we display them in the hallway.